& 11th Anniversary of Jaam-E-Insan Guru Ka. 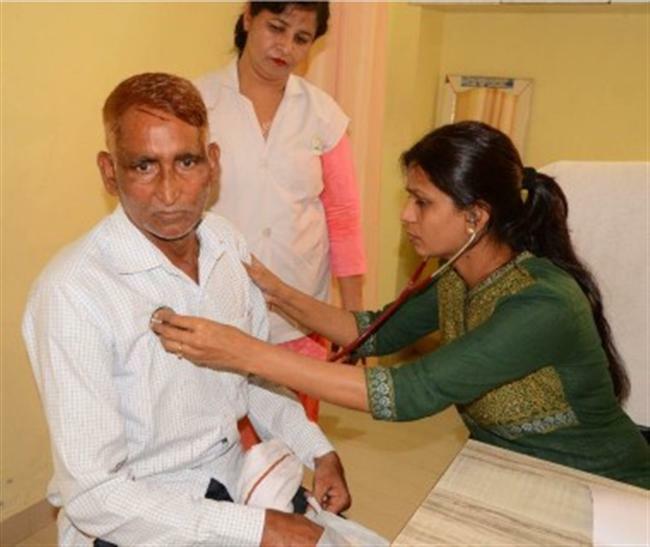 On this occasion, Dr.
Gaurav Aggarwal, Dr. Meenakshi, Dr. Vedika, Dr. Deepika Sidana, Dr.
Ganganagar, Dr. Narender Kansal from Raikot Punjab, Dr. Saagar & Dr.
examined in this free medical checkup camp. needy families & free books to needy students. in Sirsa but also in other parts of the country as well as in abroad.